Congratulations to Peniah Waites for being DII women’s basketball player of the week! 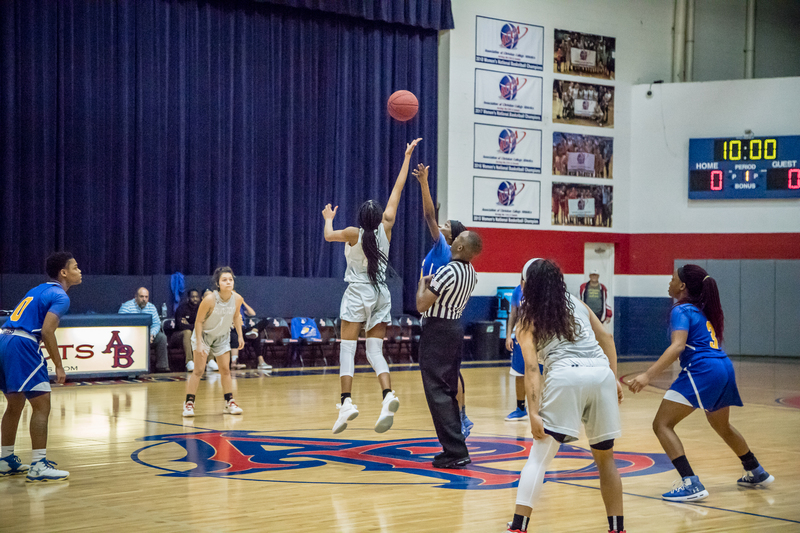 Peniah Waites, a freshman from Bastrop, Texas, had two outstanding games while only playing 27 minutes in the win over Dallas Christian College (DCC) and 20 minutes in the win against Rhema Bible College (RBC). Waites finished with 24 points, 12 rebounds, and 3 steals against DCC, followed by 18 points, 7 rebounds, and 3 steals against RBC. Waites averaged 21 points, 9.5 rebounds, and 3 steals per game.